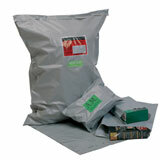 Perfect for all kinds of mail order products, our range of black mailing bags are a cheaper and lighter option than paper equivalents, but exceptionally tough and reliable, making them more cost effective without stinting on the strong and secure protection against the elements you need. 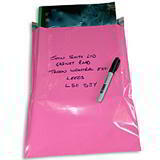 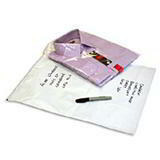 These are extra light, waterproof and weatherproof mailing bags which have been made from 60 micron opaque black polythene, with a dense grey inner to provide maximum confidentiality. 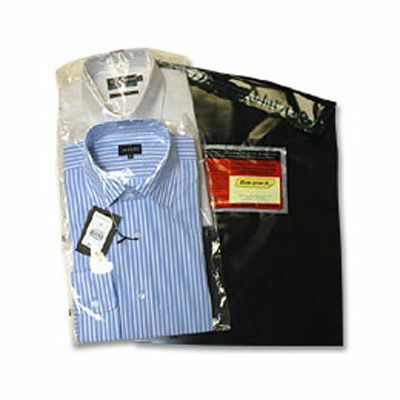 A strong 40mm tamper evident self-seal flap with strong welded seams also helps ensure your product is fully protected in the post.